Blue Buffalo Pet Products will now have a new home at General Mills. The consumer-foods giant plans to buy the dog-food maker for about $8 billion ($40 per share) in cash. General Mills looks to finance the deal, which is expected to close by FY 2018 end, through a debt-equity-cash on hand combo. 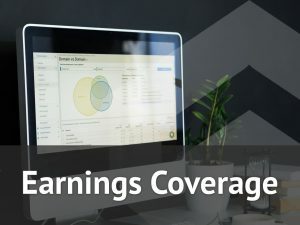 Blue Buffalo is a leading pet food company that has seen growth in the green over the past few years through its natural treats for dogs and cats. 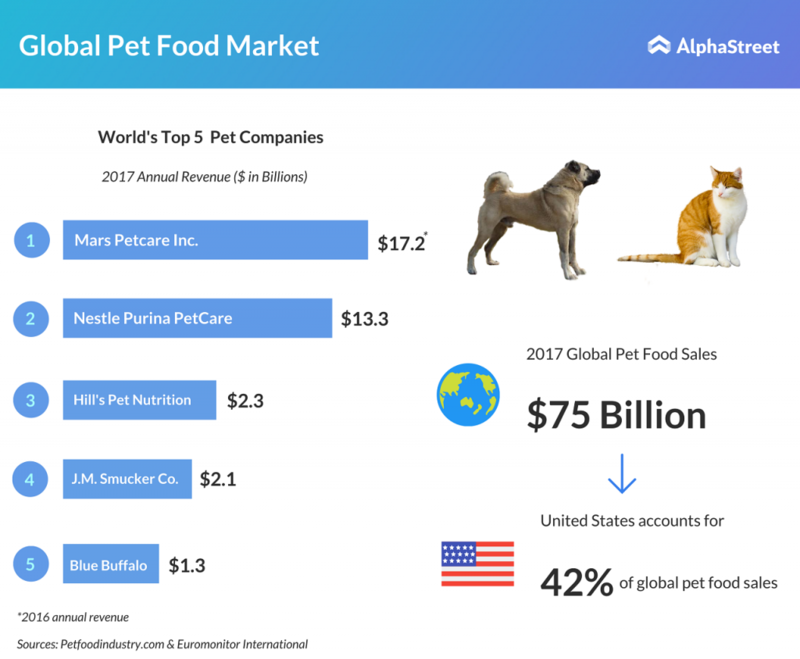 The company’s most prominent brand BLUE tops the list of Wholesome Natural pet foods, posting over $1 billion in net sales last year. This acquisition will give General Mills a strong position in the natural pet food category in the United States. With recent turn toward organic food by the caretakers for themselves, pets have also seemed to follow the trend. Let’s hope it stays there, because “gluten-free vegan” may not go down well with our furry canine carnivores.